The art of playing the piano involves quite a strange paradox. In our pursuit of creating a beautiful horizontal singing line we have to make vertical movements! 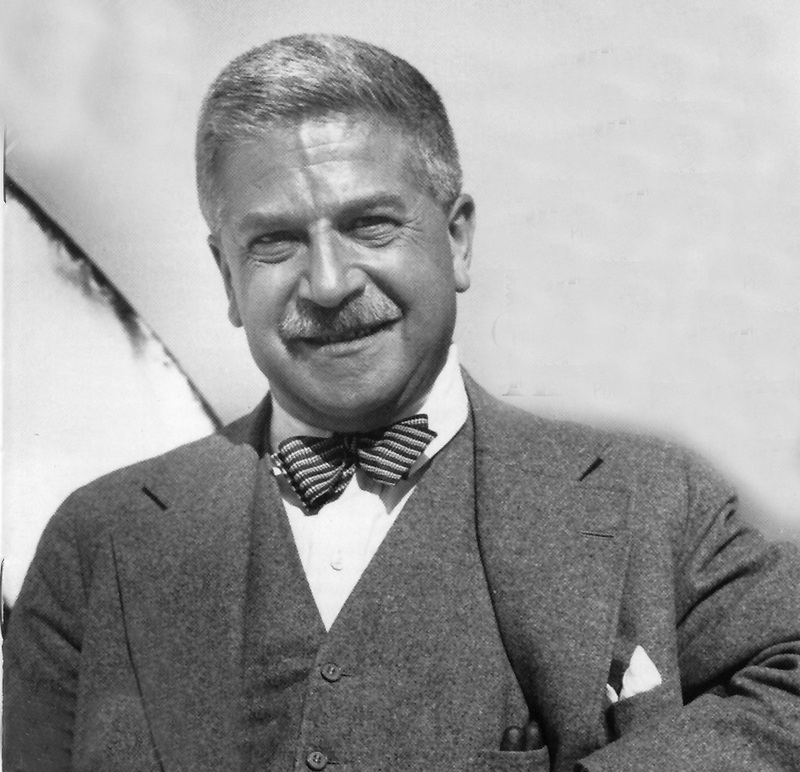 The legendary pianist Artur Schnabel in his quest to reconcile this asserted that "vertical is not only going from up to down. It is also going down up." Indeed we press keys down. However, the overall motion must be upward - the palm, the wrist, the torso, and above all our concept of sound. This must go up! Would that be enough to achieve the sense of a horizontal line? Well, perhaps some talent to support this might help.